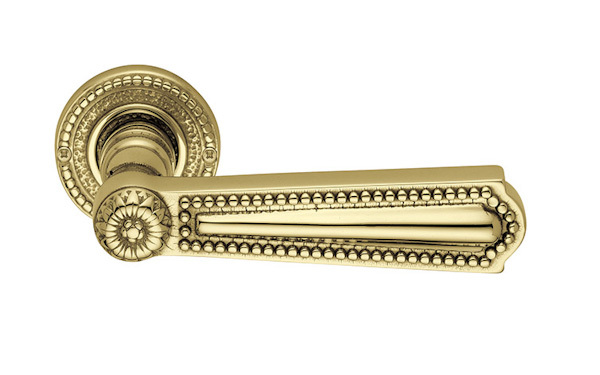 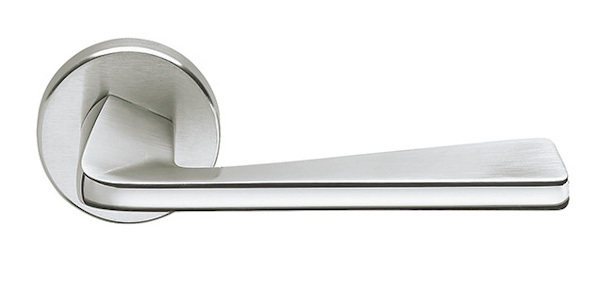 Valli & Valli are a leading Italian manufacturer of design handles. 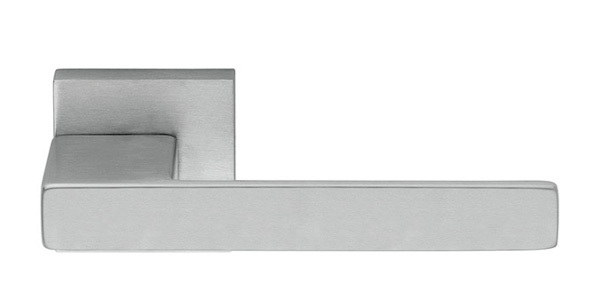 The brand philosophy of Valli & Valli aims to integrate the handle as a natural furniture’s complement, that can be perceived as a classic and modern item at same time V&V handle represent an endless style of design that can fit with any trend. 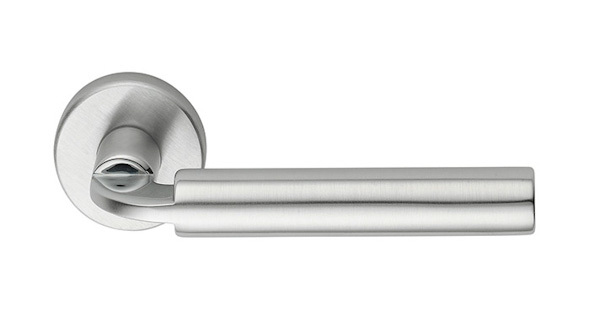 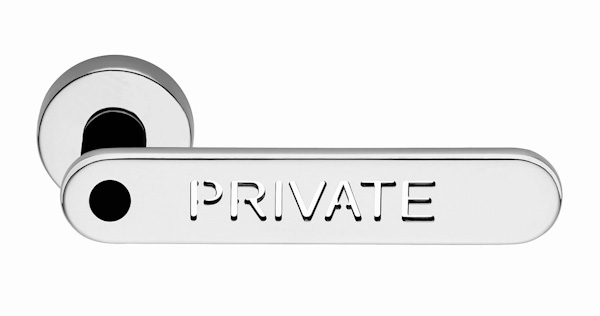 The range of handles, knobs and pull handles V&V includes two types: handles for opening: doors/windows and fittings for furniture.